My last two blog posts focused on dry and oily skin, respectively. 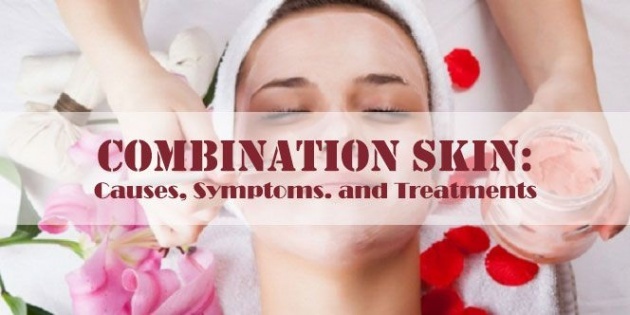 Now, I'm going to talk about combination skin, what causes it, the symptoms, and how to take care of it. Combination skin type is neither dry nor oily but is actually both. 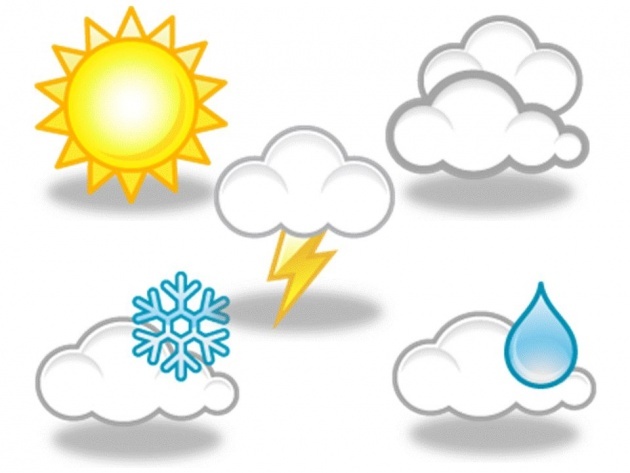 The condition of this type of skin may also fluctuate between seasons. 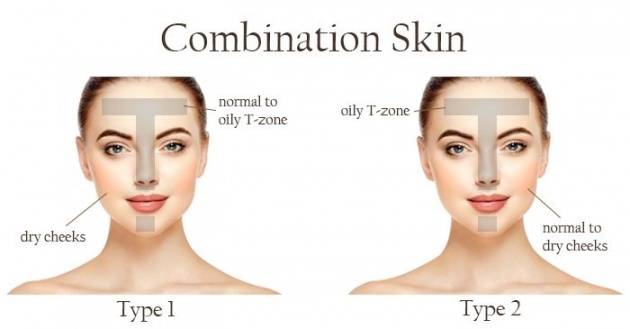 The symptoms of combination skin usually include dry and flaky skin on the cheeks while the forehead, nose, and chin areas, collectively known as the T-zone, are excessively oily. Most people are afflicted with combination skin making it the most common skin type. There are several causes of combination skin. The most common ones are the following. Like everything else, your genes play a key role on what type of skin you have. You may not have a lot of say in this matter and you can't change what skin type you inherited from your parents, but there are a lot of countermeasures you can do to manage and control the under or overproduction of sebum on your skin. There are a lot of "miracle" products that promise to reduce your pores. This is simply untrue. There is no way to actually reduce the size of one's pores, but it is possible to make it look smaller by making sure that they are free from blackheads. Hormonal imbalance, pregnancy, menopause, and your stress levels, as well as any medication or pills you take, can also affect the health of your skin. These factors can create patches that are dry while other areas are oily and shiny--which normally happens in the T-zone. Another factor to take into consideration is the ever-changing climate as it can also adversely affect the oil production of the skin. For example, if the weather is hot or humid, the skin tends to produce more sebum, leaving you with oily skin that attracts bacteria to your open pores--which often leads to skin breakouts. On the other hand, skin tends to dry in colder weathers. It can also cause flaking and inflammation. Using skin products can sometimes do more harm than good, especially if you don't know your skin type. For example, if you have dry skin, using harsh astringent toners that contain alcohol can make your skin drier. Likewise, heavy oil-based moisturizers can worsen the oil production of your skin. While that is already complicated already, what more if you have combination skin? Furthermore, if you are into intensive beauty treatments like microdermabrasion or peels, you should know that these can cause micro-tears and inflammation. This may even lead to the impairment of your barrier function. This is why you need to know your skin type so you can use the skincare products that are suitable for your skin. The T-zone is usually the part affected by oily skin mainly due to the fact that there are more sebaceous glands on the central panel of your face which includes the nose. Combination skin may be the most common skin type but it is also probably the trickiest to treat because you need to treat two skin types at the same time. It may be difficult to keep both areas of your skin moisturized without worsening your other skin type. The best you can do is to moisturize from the inside out--meaning eating a healthy diet. 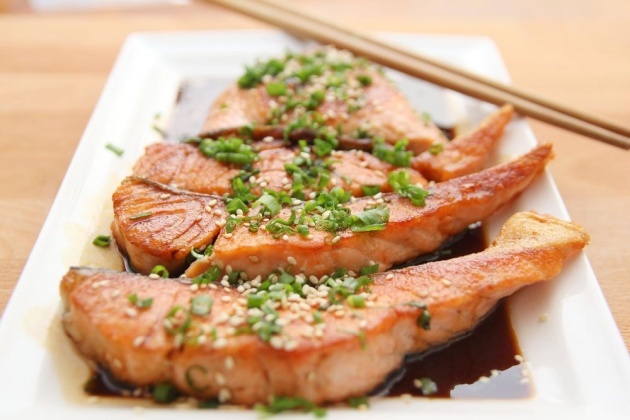 Eat more foods with essential fatty acids such as salmon, flaxseed, and walnuts. You may also want to take supplements such as fish or flaxseed oil. 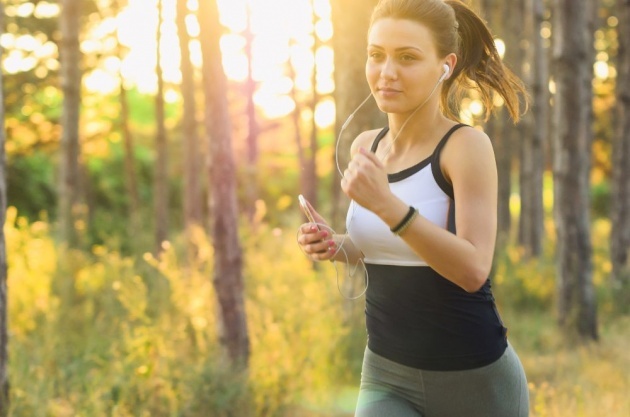 Regular exercise helps deliver key nutrients to the different parts of the skin by getting the blood pumping. Cleansers with sulfates, soap, and alcohol can strip the skin of its natural oil. It may seem like a good idea to use one of these cleansers, especially if you have an unusually oily T-zone. But, all you are doing is encouraging your skin to produce more oil so it's in your best interest to stay away from skin products with such harsh chemicals. Instead, choose products that are made specifically for combination skins. Additionally, avoid skincare and makeup products that are petroleum-based and contain mineral oil as these products can clog your pores. Just like any other skin type, combination skin also needs protection from the environment, especially the damaging UV rays of the sun. 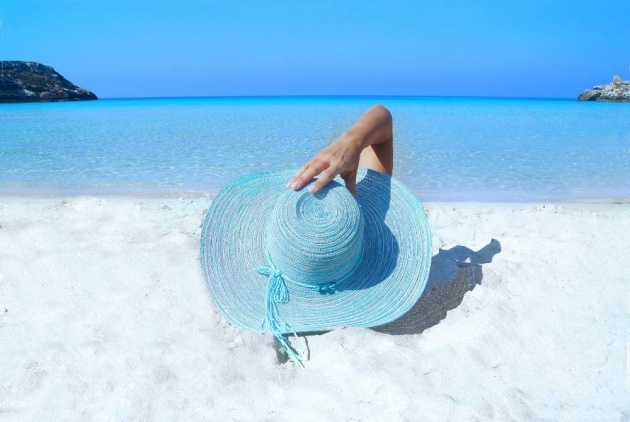 Apply a broad spectrum sunscreen with at least an SPF of 15. This you should do whether it rains or shines and even if you are inside your home. You should also wear protective clothing such as wide-brimmed hats, long pants, and shirts with long-sleeves as much as possible when stepping out of your home, especially when the sun is at its highest. Skin products with chemical fragrances can be irritating to the skin, especially dry skin. You should avoid using such products so you won't worsen the drier parts of your skin. Have you ever noticed how dull and lifeless your skin becomes when you are always stressed out? This is because chronic stress can affect the overall health of the skin and may even aggravate your current skin condition--whether oily or dry. 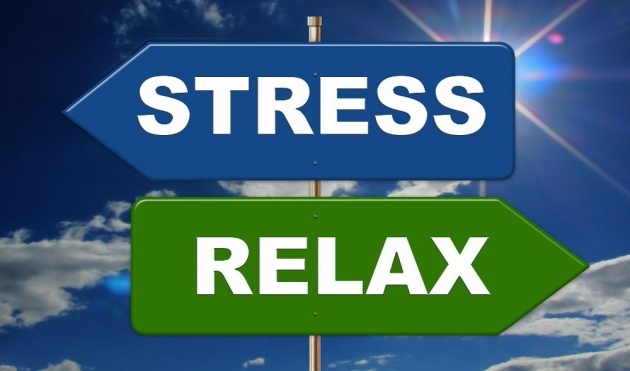 To help combat stress, you can try yoga, meditation, tai chi, listening to music, and whatever helps you relax. Here is Hazel from Wishtrend TV to tell us more about combination skin and how to effectively manage it. The secret to caring for combination skin is balance. You need to be able to find the perfect balance when it comes to taking care of both the dry and oily parts of your skin--which is easier said than done. But, there are products that are specifically made for this type of skin. Another thing to keep in mind is that even if you have combination skin, one of two will be more dominant. For example, if your main concern is clogged pores, then your main problem is oily skin and should go about treating that. On the other hand, if the only part with clogged pores is your nose and the rest is dry, you should mainly treat your dry skin. Not yet on bitLanders? Sign up now and be rewarded for sharing ideas, photos, and videos! 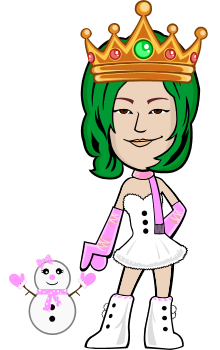 A software tester by profession, a mother by heart, and a writer by passion. i have a combo for sure..my tzone and nose area are always oily..